Over two and a half kilograms of twenty-four carat gold was used to plate the roof of the National Theatre, thus nicknamed the Golden Chapel. It is a symbol of national identity and a space for free artistic creation. It is also a venue that requires specialists such as drape operators, hatters or fire-fighters. After 150 years, the theatre stays true to its name and will offer both traditional and contemporary masterpieces of art again in 2019. 2018 marked 150 years since the laying of the foundation stone of the National Theatre, one of the most memorable events of Czech history with dozens of thousands of people celebrating the newly born confidence of Czech culture. Every region of the nation donated a foundation stone of its own, and thus contributed to the fundament of the theatre on 16 May 1868. However, the exact number of the original foundation stones is not known today. The development of an own culture, of the Czech language and a Czech education resulted in the formation of the independent state 100 years ago. On 12 August 1881, just two months after the grand opening, a fire broke out and destroyed the copper dome, auditorium and stage curtain of the theatre. The day became the worst Friday in the history of the Czech nation and immediately induced an immense resolve for a new fundraising. 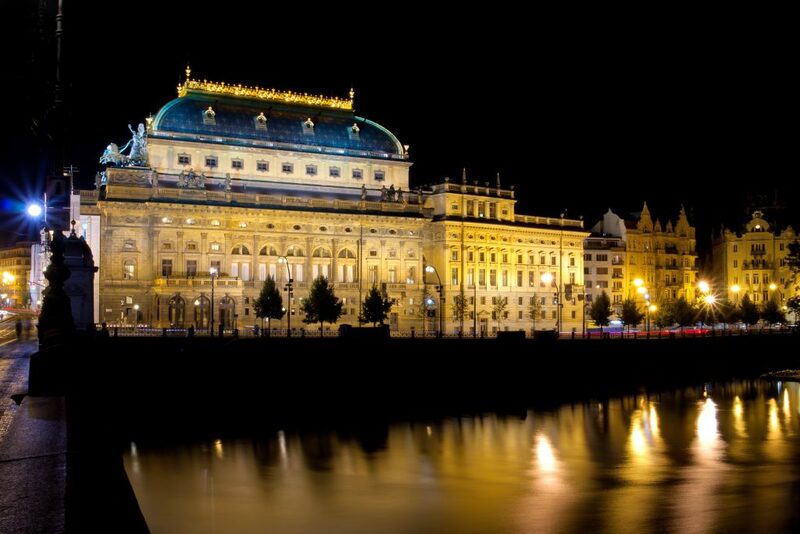 45 per cent of Prague’s citizens donated to help reopen the National Theatre to the public in 1883. The National Theatre is the prime stage of the Czech Republic. 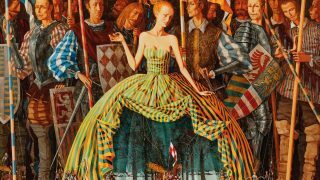 It consists of four artistic companies – the Opera, Drama, Ballet and the Laterna magika. The theatre artistically manages four stages: The National Theatre, the State Opera, the Estates Theatre and the New Stage. Today, the theatre has more than 1,300 employees, including 40 actors, 81 dancers, 158 singers and 250 musicians. The range of occupations covers various specialized crafts, such as scene painters, hatters or armourers. Also, stage operations require highly specialized occupations, such as drape operators, prop designers, make-up artists, stage managers, stage technology operators. In addition, eight fire-fighters are on duty during every show. This year, the National Theatre will premiere twenty shows while keeping a hundred of other titles in its repertoire. 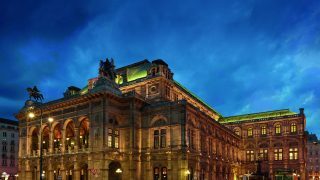 Ample extra events will be presented in the theatre’s buildings as well as on the Václav Havel piazzetta formed between the National Theatre and the New Stage buildings. Visitors again can see the theatre’s backstage and facilities as part of guided tours of the buildings in several languages, supported by various educational activities. Also, this year’s November marks 30 years since the Velvet Revolution that led to the passing of the communist regime and coming of democracy in the former Czechoslovakia. For the national holiday on 17 November, the National Theatre prepares a series of activities to commemorate the past in contrast with the post-revolutionary times. In the first half of 2019, the Ballet company will premiere “Swan Lake” with a choreography by John Cranko. In 2019, when the National Theatre will stage its modern-time premiere of “The Love for Three Oranges” directed by Radim Vizváry, a century will have passed since the opera’s creation. Sergei Prokofiev conceived it as sheer parody, traducing everything “heart-felt” and “seriously meant. In the late season, the Drama company will present the classic of classics as director Jan Frič will stage Molière’s “Misanthrope” at the Estates Theatre. A play of a man who despises hypocrisy in society yet loves a woman, who is the very personification of the false morals he scorns. How will he manage? Prev: Czech Republic: The regional master of buffers or the better Germany? 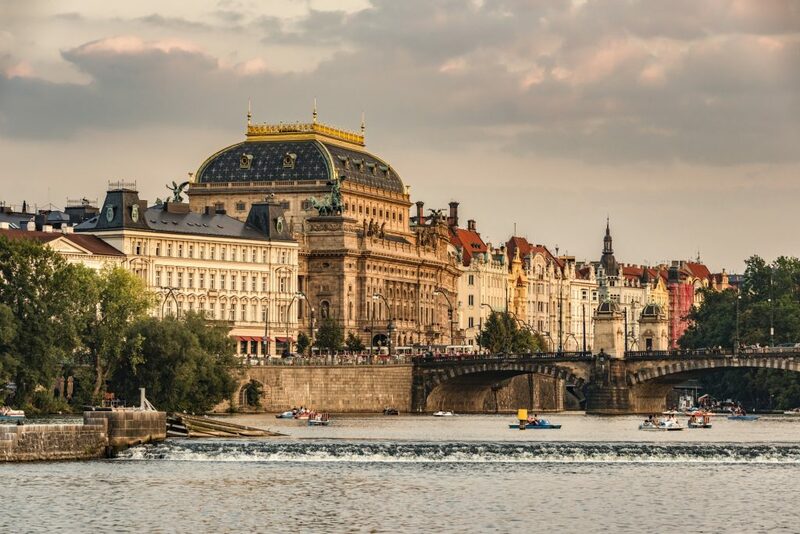 Next:Czech residential real estate: how to cool a buoyant market?